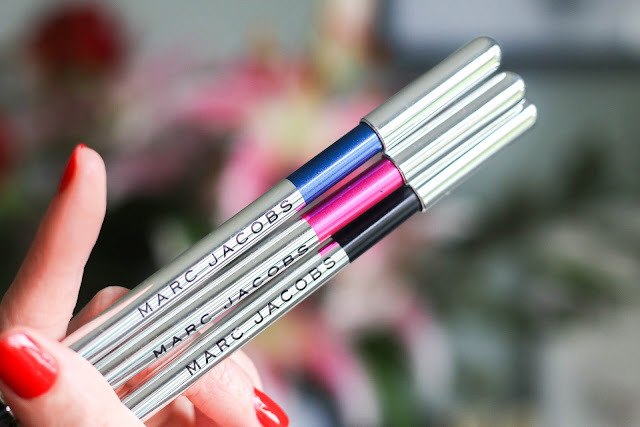 Lately, I have been enjoying experiment with eyeliners, and the Marc Jacobs Highliners have really been floating my boat. They're a gel formula so they just glide on, and they really late! 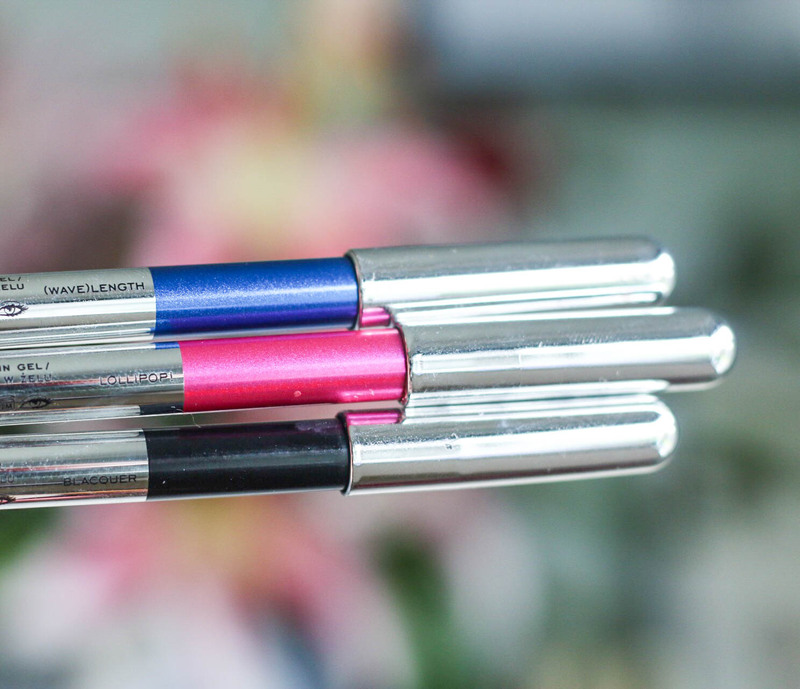 I'm usually a liquid liner kind of girl - but these are so much easier to apply, if you want to wing it you can just drag the pen along slightly and smudge it out into the shape you want. 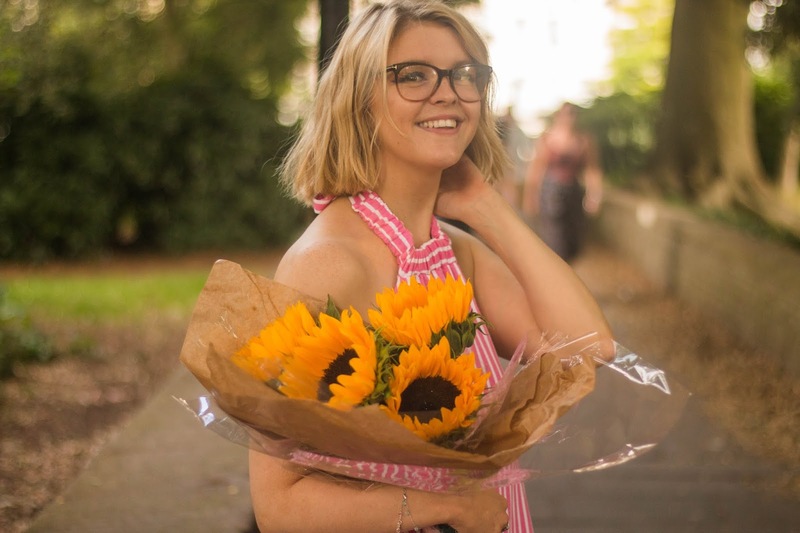 It makes application easy, and give you the option to go for the neatly finished look, or a more smudged liner - personally recently I've been enjoying wearing my liner a little smudgy. I've also smudged these Highliners all across my eyelid for a full shadow look. 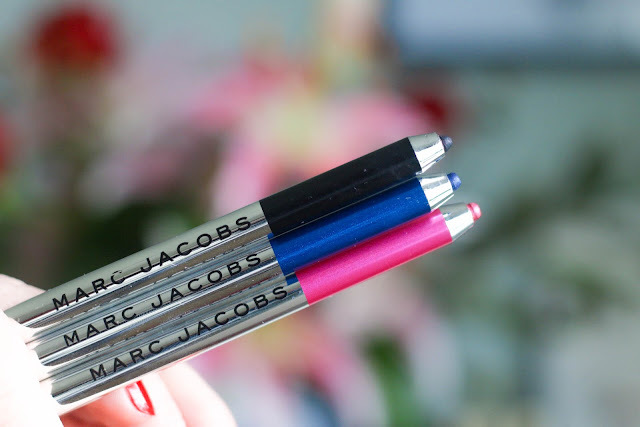 The Marc Jacobs Highliners give you a little time to smudge before they dry, and then once they set, they last pretty much all day on me - which is amazing, considering how much my eyes water, and being the more tired girl ever does mean I'm prone to rubbing my eye and ending up with black eyes - yet these liners stay put nonetheless. The colour range in this liner is great. I have three different colours. The shades Blacquer, Lollipop and Wavelength. 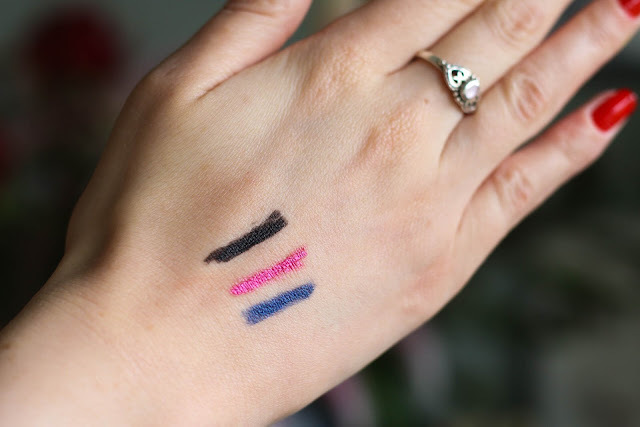 All of which I have become obsessed with, of course the black ('blacquer') shade is an essential because everyone loves black liner once in a while, my favourite to wear recently is the pink ('lollipop') shade, which just creates the most stunning pink look, and for when I'm not feeling quite so adventurous, I'm enjoying wearing the blue shade (wavelength), which I think look incredible against my brown eyes - it makes my dull eyes pop a little more. 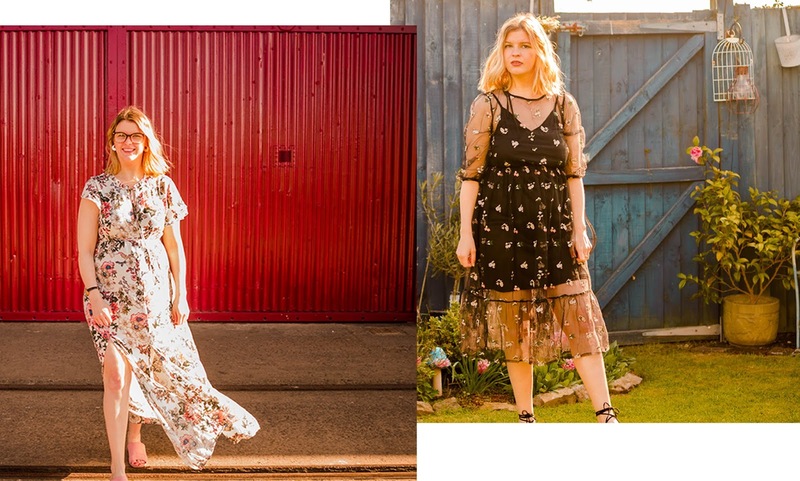 These are £20 which I think is pretty good considering the high quality. I'd recommend giving them a go!